GOVERNMENT has made progress towards the drafting of the Goods and Services Tax (GST) expected to come into effect on 1st April, 2019. 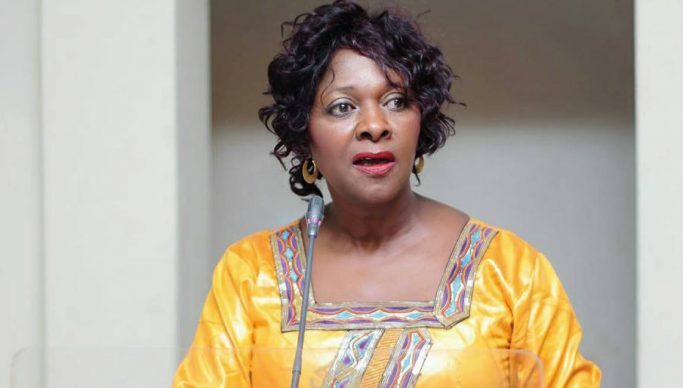 Finance Minister Margaret Mwanakatwe said a draft legal framework had been completed but was yet to be approved by cabinet before the end of this month. She told Journalists in Lusaka that once cabinet approved the document, it would be circulated widely for public analysis and feedback before it is presented to Parliament for debate and consideration. Mwanakatwe has reiterated that the introduction of Goods and Services Tax will significantly contribute towards improving cash retention. Last year, Mwanakatwe announced during the 2019 budget presentation that government would abolish Value Added Tax (VAT) and replace it with a non-refundable sales tax in April 2019, a move likely to help the government boost revenue collection and bring down mounting debt.